? genuine masterpiece by the renowned designer Russell Pinch. 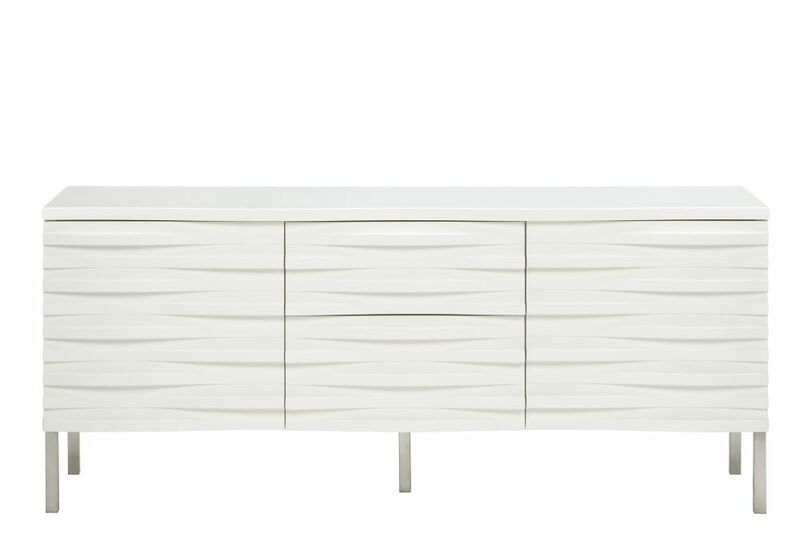 The cabinet fronts are cut from solid wood to create an amazing wave effect. It is not only a piece of great furniture, but great sculpture too.